4. Packaging: PE bags, with carton. Packing quantity based on the specification. Customizable Service: Openable plastic flexible conduit connector customizable is workable for us. Such as sizes, logo, packing quantity, packages etc. 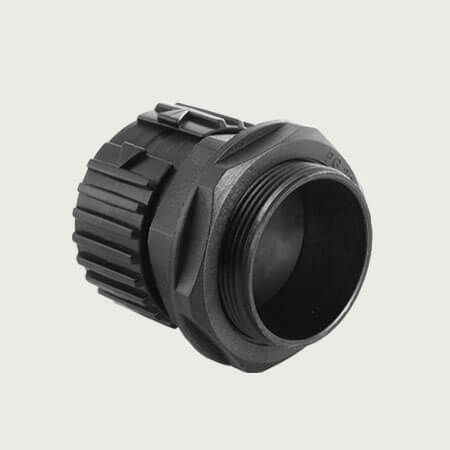 Click here to visit Plastic Conduit Connectors Category, or send us an email.